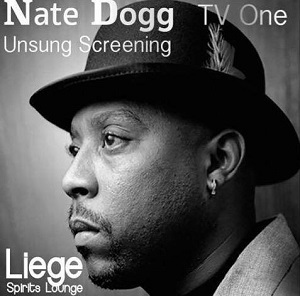 This week I got the great pleasure of attending a screening of the Nate Dogg 'Unsung' Documentary at Liege Spirits Lounge in Oakland, CA. 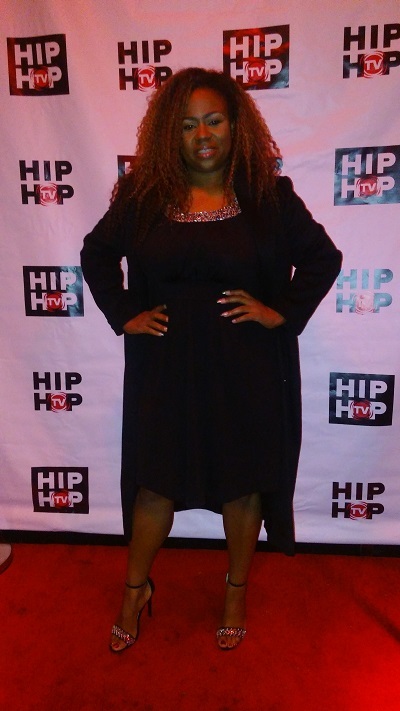 My big sis Kim was covering the event for her show The Kim Caldwell Show. 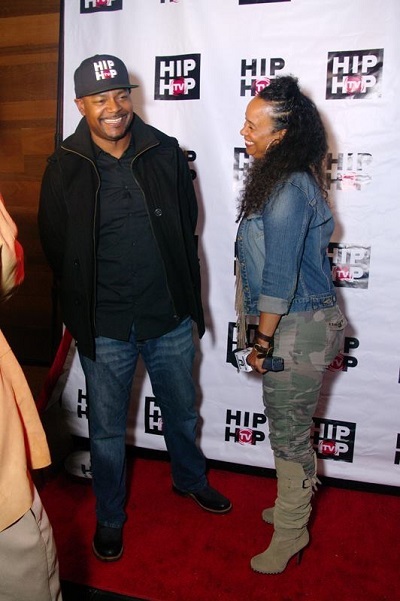 Friend and 'Unsung' super producer P Frank Williams was in the house to give us the inside scoop and background of what went into the making of this amazing documentary. So I knew I had to make sure I was there. of famous R&B, Hip Hop and soul artists. We got to see a rough cut of the show focusing on Hip Hop singer Nate Dogg. Nate Dogg was known as the king of hooks. There was a long period in which artists knew the way to get a hit was to feature Nate Dogg on your track. Besides being a well done and excellently executed documentary, for me having grown up in LA during the rise and height of Nate Dogg's career, there was so much nostalgia. Hearing all of Nate Dogg's hits featured in the documentary was like taking a stroll down memory lane for me. I loved it. One thing P Frank Williams expressed a lot was his regret that Nate Dogg was unable to see and be apart of the project. Nate Dogg tragically passed away in 2011 after multiple strokes and living a hard, alcohol filled life. P Frank shared with us a behind the scenes moment he had with Snoop Dogg (or should I say Snoop Lion now), who is featured in the documentary. He mentioned that Snoop had told him off camera he has been juicing and is inspired to take care of himself and live a healthier life. It's tragic when we lose people seemingly before their time, even more so when it could have been prevented. Whether you are a hip hop fan or not I think you will be able to really appreciate and enjoy how the story is told. 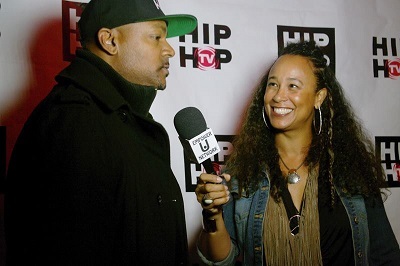 The event also seemed to serve as a launch of HipHopTV.com, a 24-hour live streaming platform dedicated to all things Hip Hop. 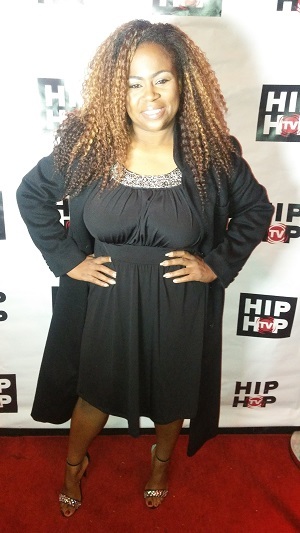 Visit HipHopTV.com, check them out and download the app. 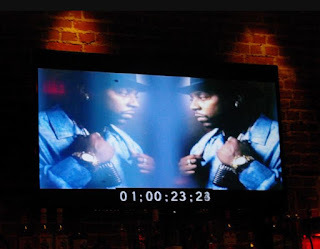 If you didn't get a chance to watch the original viewing of Nate Dogg 'Unsung' you can watch the full episode here.